In the human experience, there are two worlds – the world of fear and the world of love. The former, is ruled by fear through power and control and manifests as division, separation, judgment, which then creates prejudice, discrimination, ignorance, hatred, violence and war. The latter is ruled by love through curiosity, wonder, the desire to learn and grow, to understand and to connect. The latter produces community, union, peace and harmony. Which of these two worlds are you living in? Is the world you are living in defined by fear or is it known by love? Whether you are living in a world defined by fear or one ruled by love, it has been your choice. We choose the world we are living in and we choose it by where we place our energy and our attention. When we give our energy and attention to fear, when we allow the fear that is “out there” to guide us, we have chosen to live in the world of fear. When we instead, give our energy and attention to love and refuse to give our energy and attention over to the world of fear, we live in the world of love. Fear begets fear. Love begets love. Period. What world are you choosing to live in? 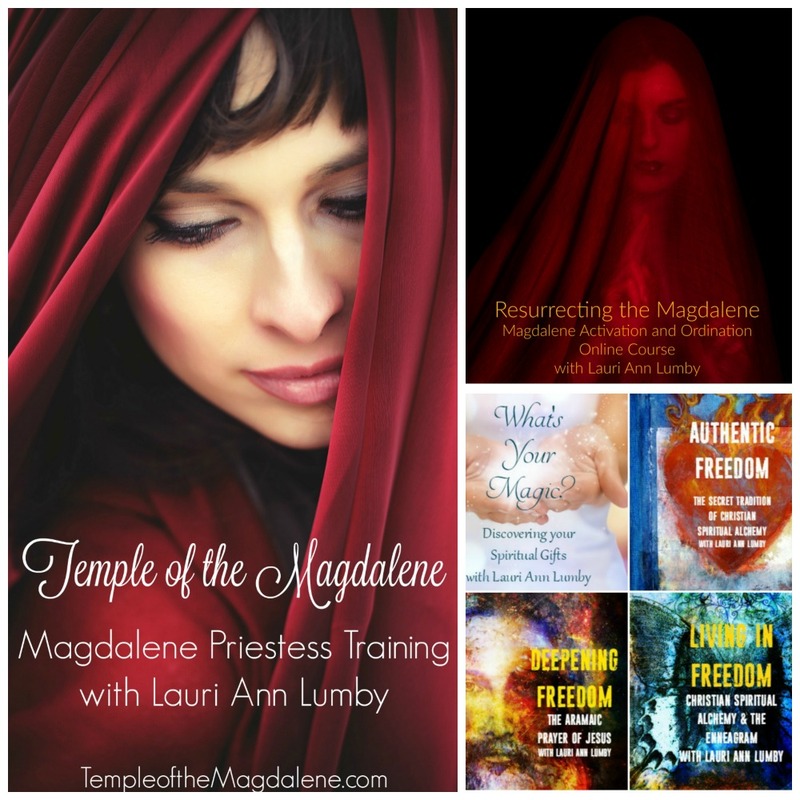 The Authentic Freedom Mastery course supports you in choosing the world of love over the world of fear. Learn more HERE.